Work out in style with this statement piece! 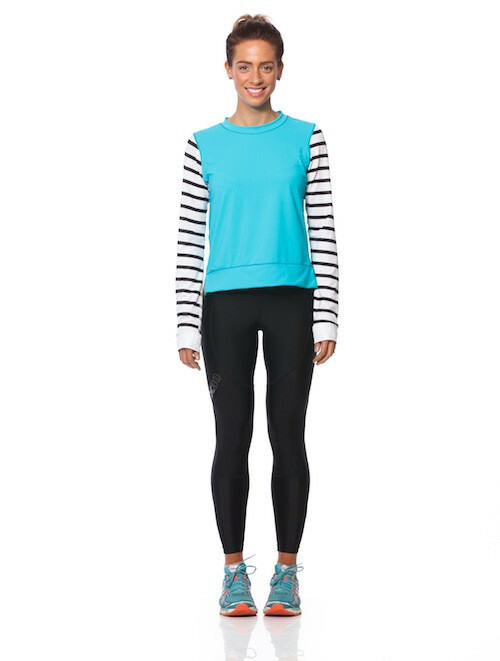 This breathable and moisture wicking sports top is perfect for your everyday active and lifestyle needs. 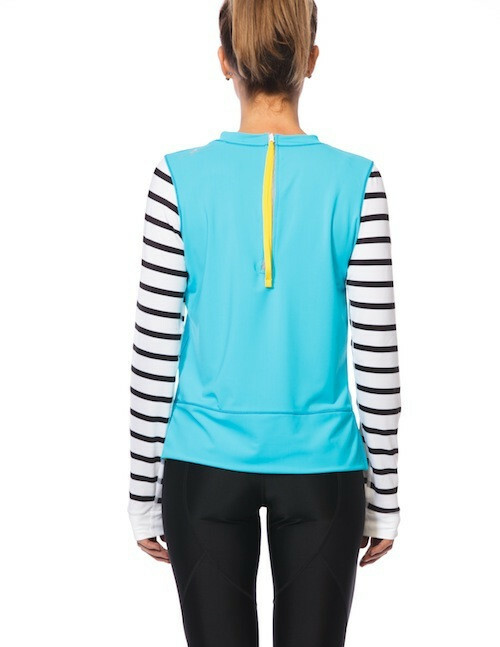 Made with Lycra Sport fabric, it is designed to be comfortable, breathable, lightweight and most importantly fashionable! We strive to ensure an accurate fit. 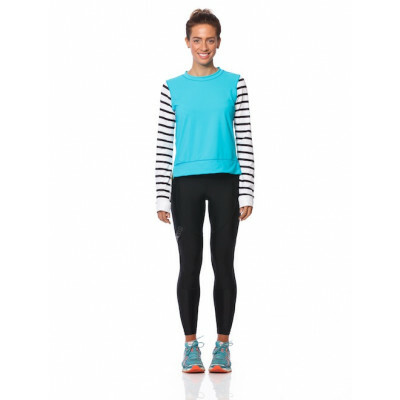 If on arrival you find your sports clothing does not fit you may return it for an exchange, store credit or refund.